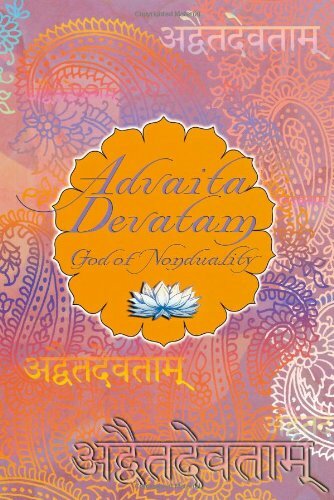 A compendium of Sanskrit texts and verses with translation and English verses that express the union of devotion and nondual knowledge, in which God and the Self are realized as One. Includes verses and texts pertaining to Siva, Nataraja, Dakshinamurti, Ardhanarisvara, the Lingodbhava, the Guru, Sri Ramana Maharshi, Arunachala, Ganesha, Skanda, and others, from the Vedas and other scriptures, Sri Ramana Maharshi, Adi Sankara, Nome, Dr. H. Ramamoorthy, and Ganesh Sadasivan. Includes detailed explanations of the murtis found at the SAT temple. A truely unique book.